Did you know that The Spokane Lilac Festival Association began in 1938? Our all volunteer 501 (c)3 non-profit organization is one of the largest and oldest organization in town! We depend every year on the help and service of our volunteers and invite you to join us. If you would like to become a Spokane Lilac Festival Volunteer, please fill out this form and we will contact you as soon as possible. 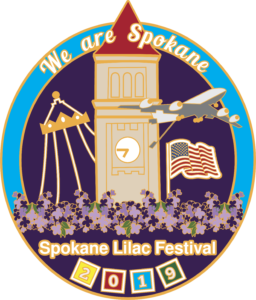 Please let us know if you have any specific interests or questions regarding volunteering for the Spokane Lilac Festival.